I'm trying to create a ggplot2 style where the title, subtitle and the axis.text.y are all left aligned with 0 margin on the plot not on the y axis. Then I want to have a different margin between the axis.text.y and the panel.grid, say 64px. Can this be done in the theme() function? Browse other questions tagged r ggplot2 or ask your own question. 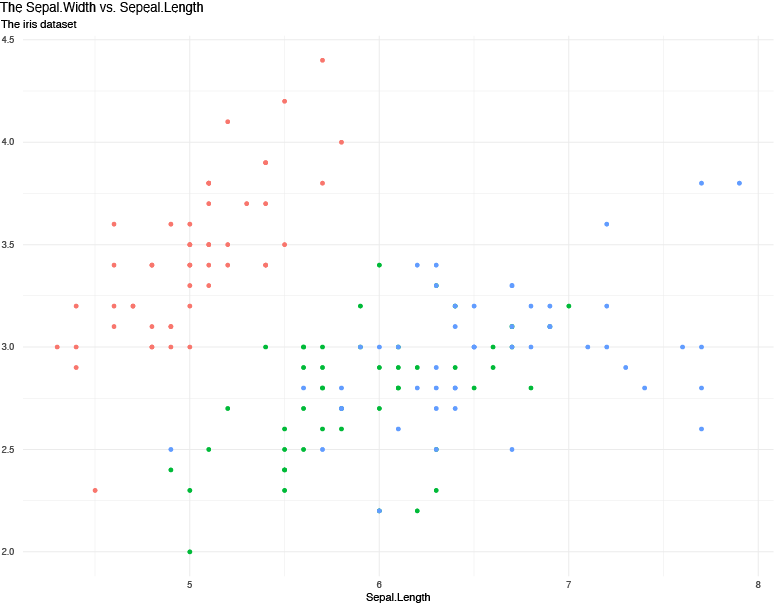 How to change x-axis and y-axis value in r other than default plot by R?